There are so many amazing people doing great work in the Paleo community using the vast array of skills and talents they've been gifted with to spread the message to the mainstream. 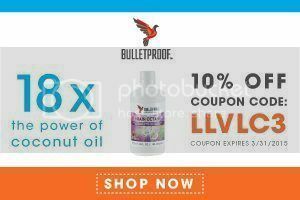 Two of the most incredible people pushing healthy Paleo living are the adorable husband-wife dynamic duo named Bill Staley and Hayley Mason from PrimalPalate.com. You may remember them from Jimmy's previous interviews with them about their books Make It Paleo in 2011 and Gather in 2013. 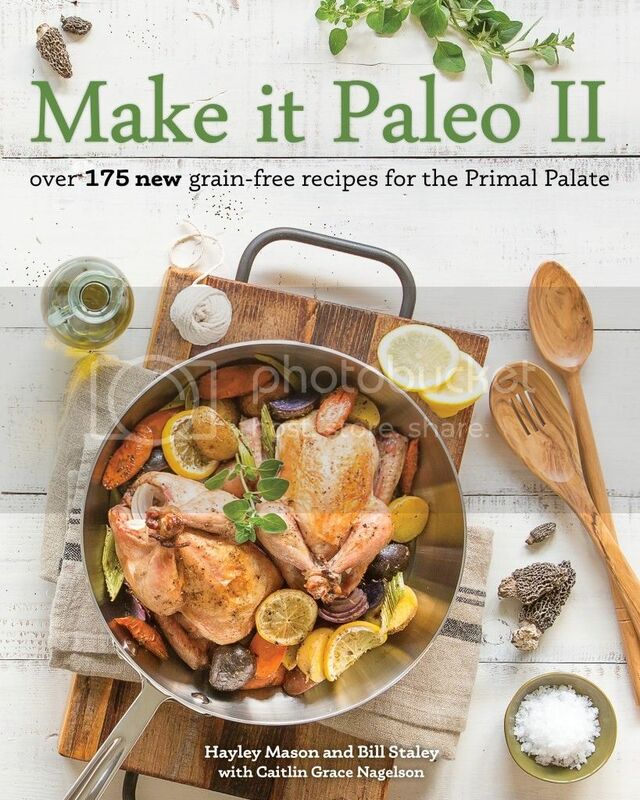 Now they're back with a brand new book in 2015 entitled Make it Paleo II: Over 175 New Grain-Free Recipes for the Primal Palate. 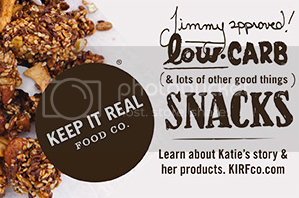 Listen in as Jimmy, Bill, and Hayley share about their incredible new book!